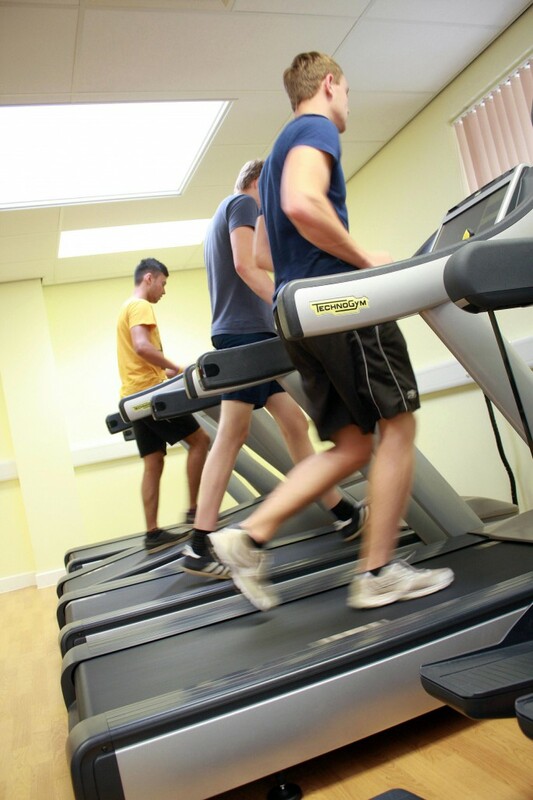 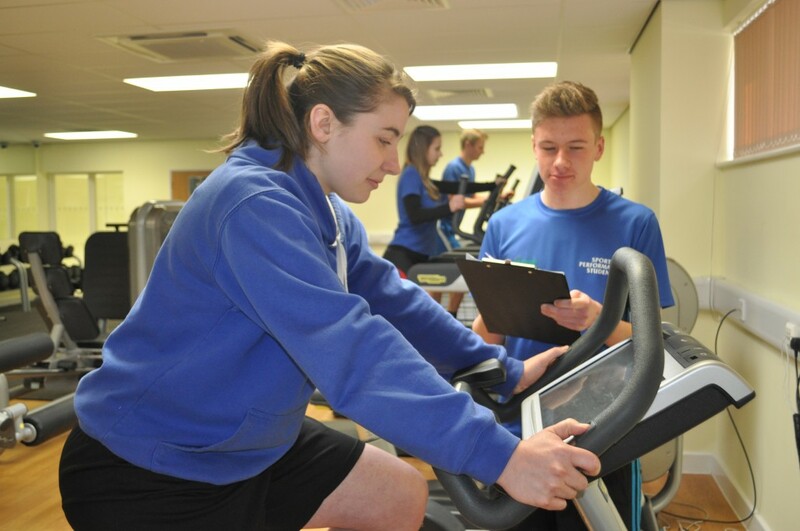 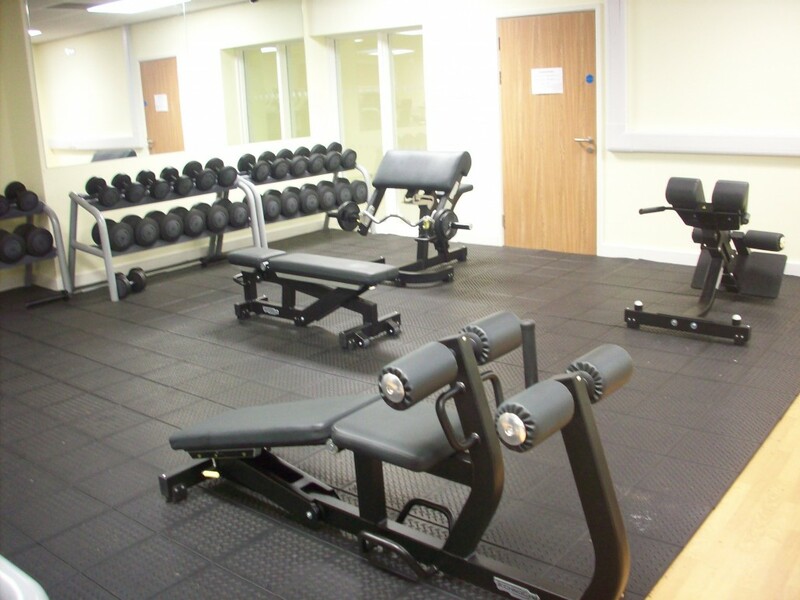 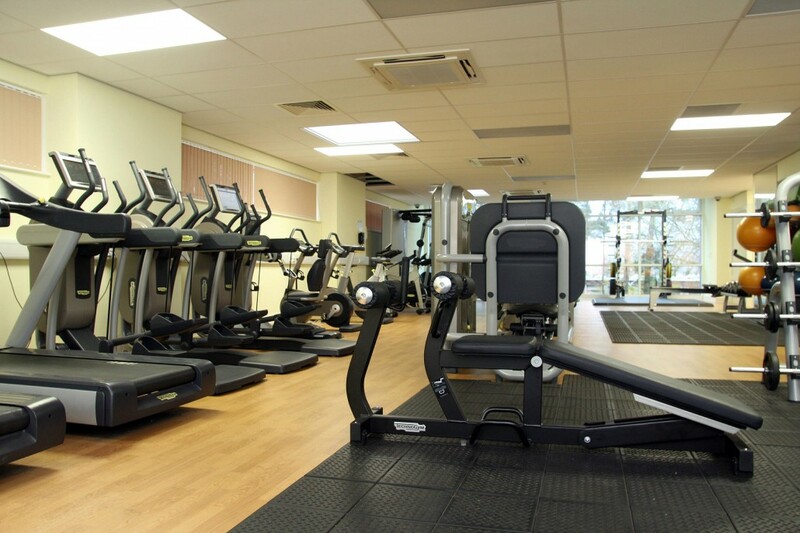 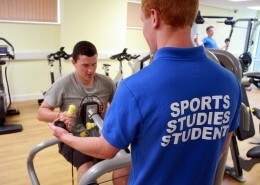 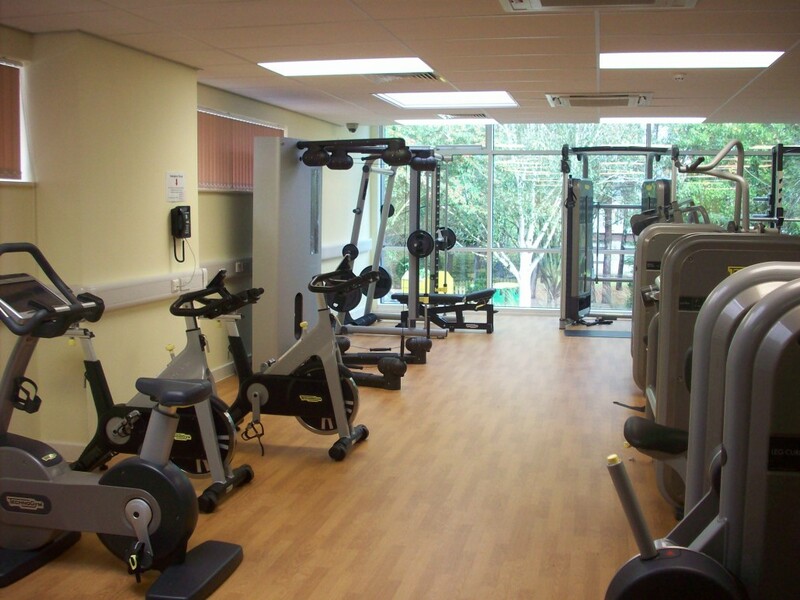 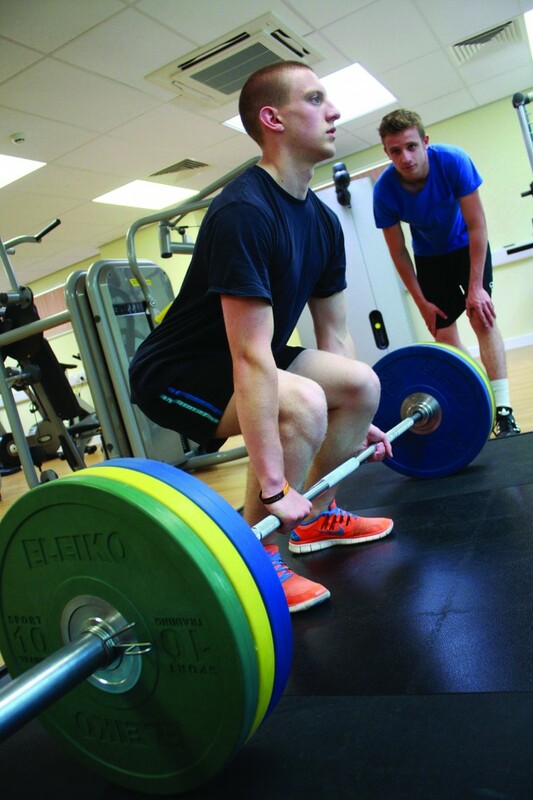 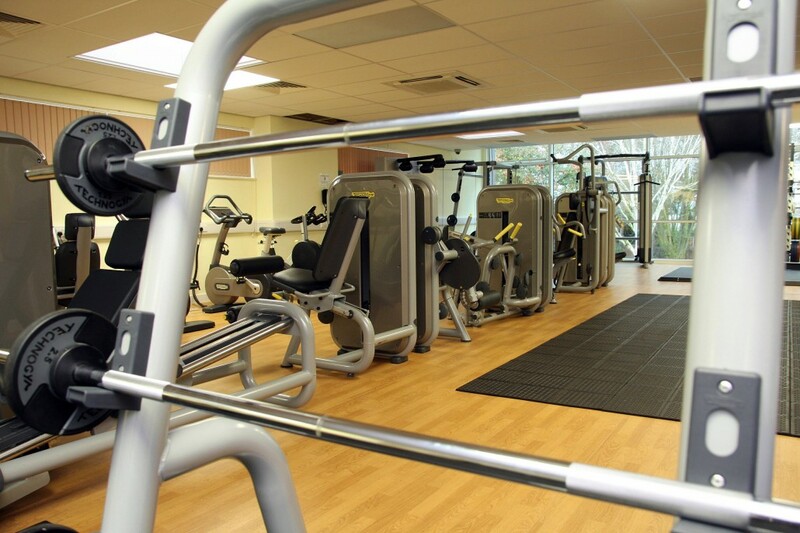 At Reaseheath College we have a state-of-the-art gym facility with equipment that is used in top quality facilities throughout the UK. 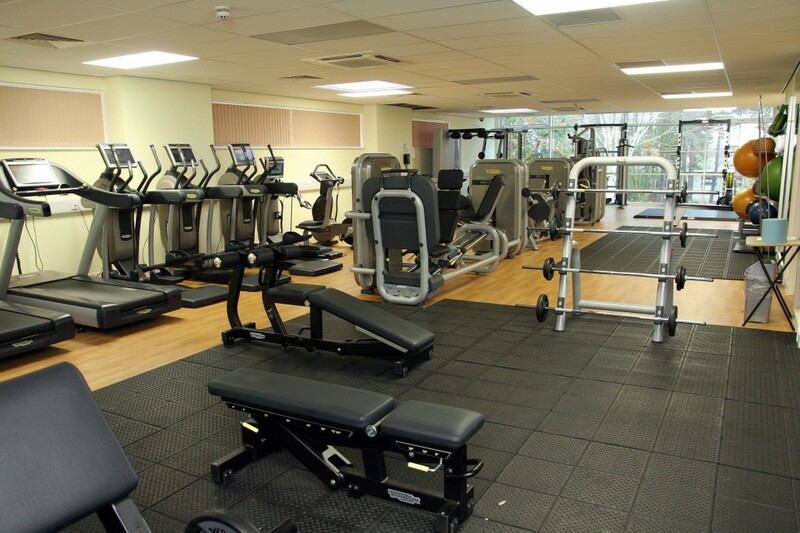 The gym is fully equipped to suit the requirements of all gym users, with top specification machines, a Olympic barbell and weight areas. 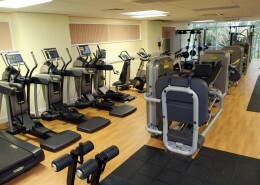 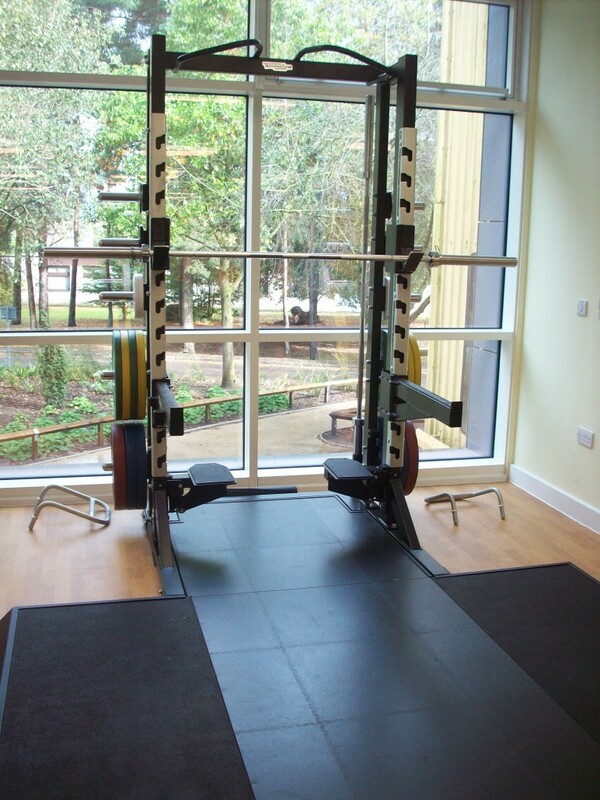 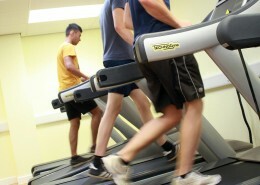 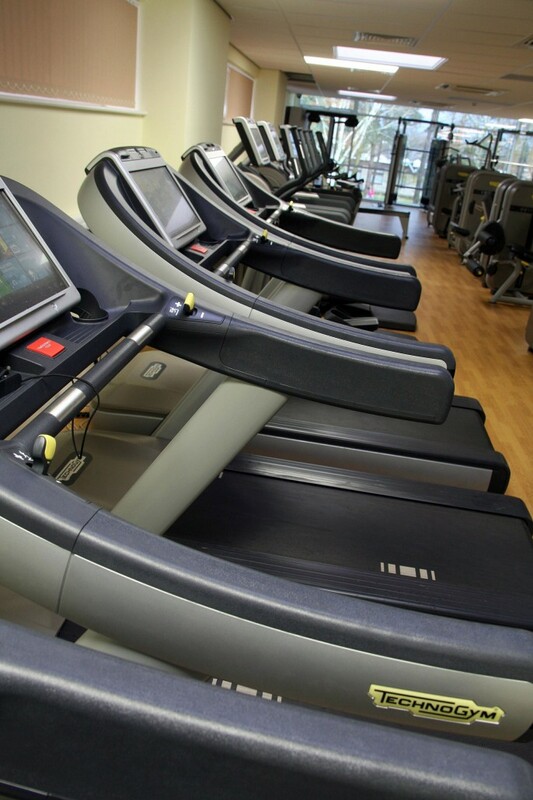 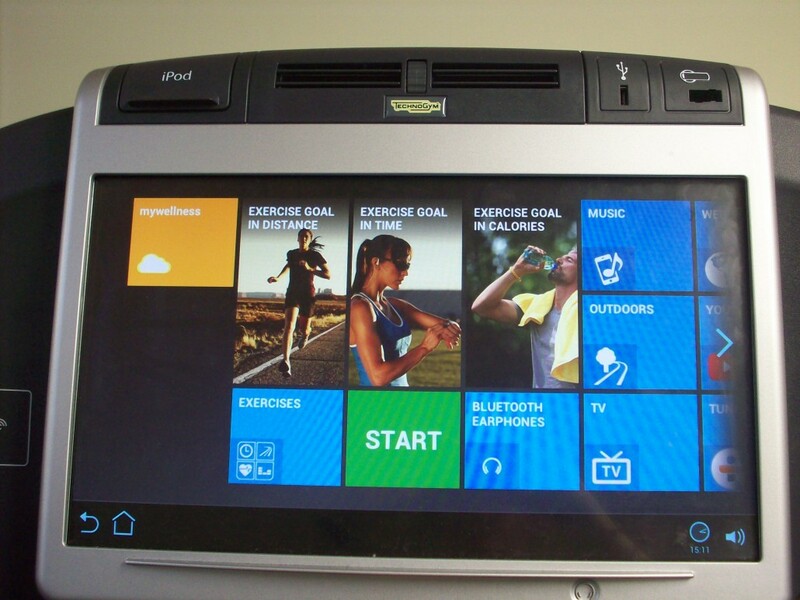 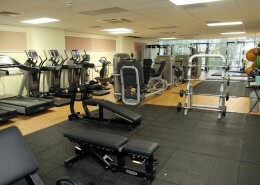 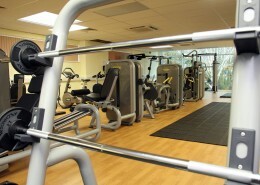 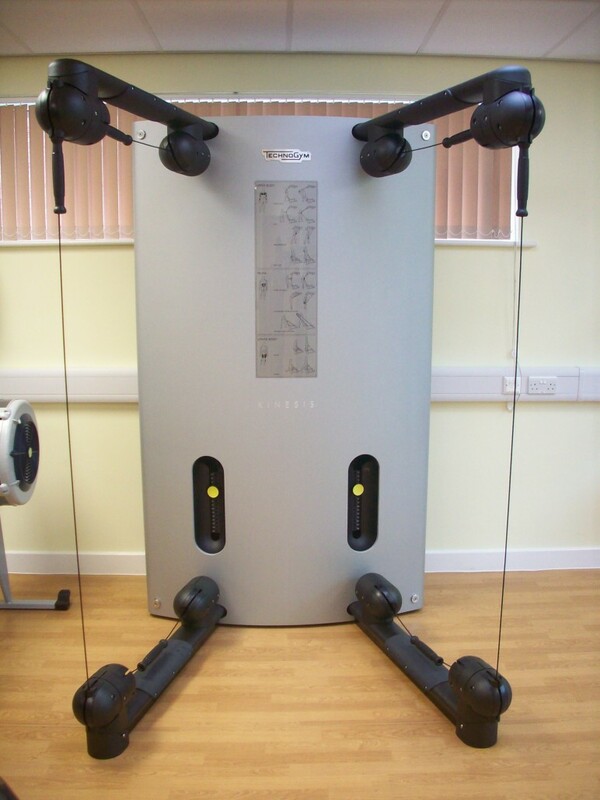 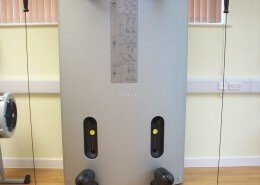 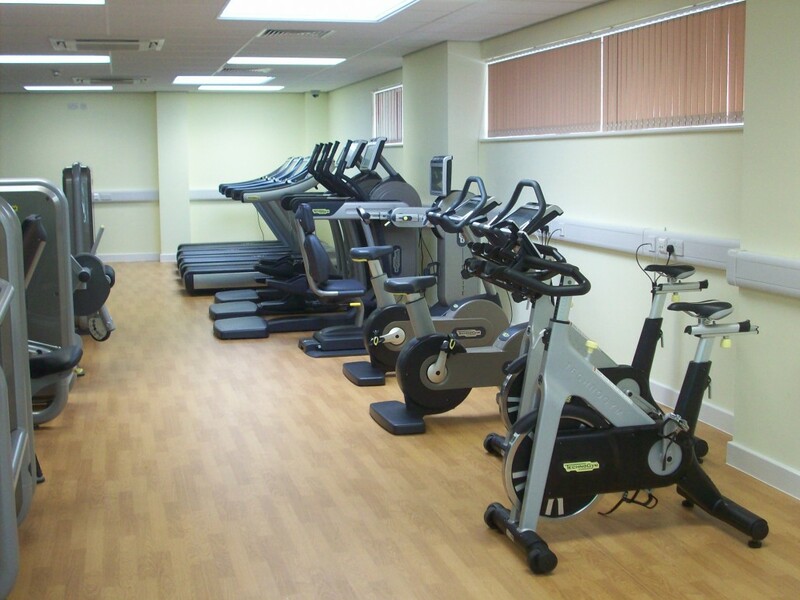 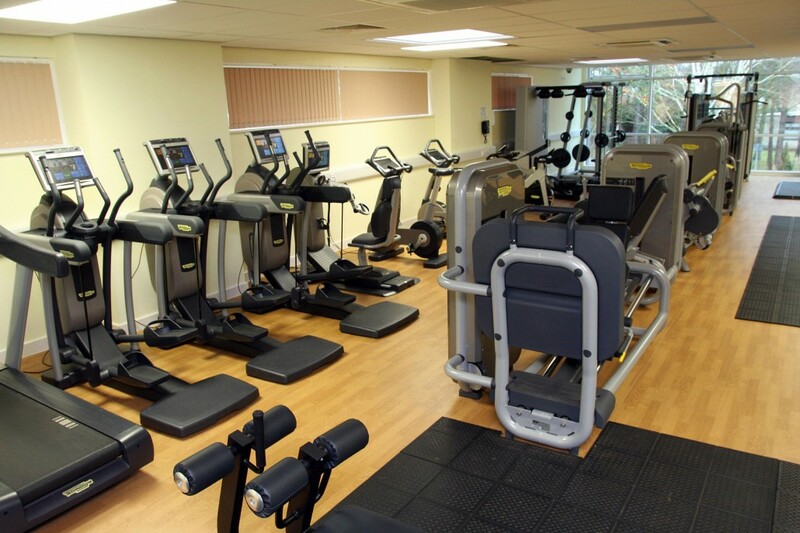 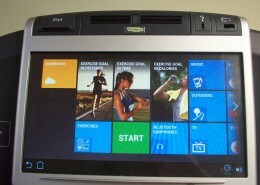 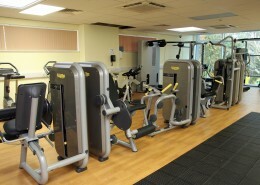 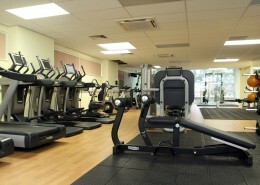 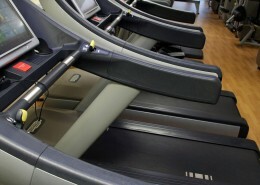 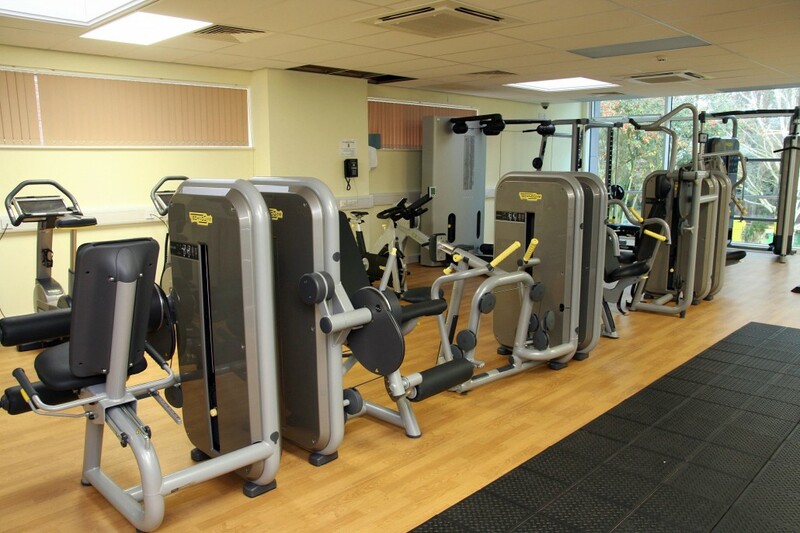 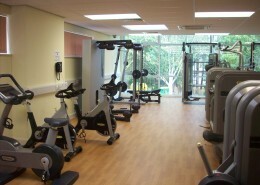 These are supplied by Technogym, a leading gym manufacturer. Through the ‘My Wellness’ Technogym account you can use your Smartphone to create a workout and keep up to date with your progress. 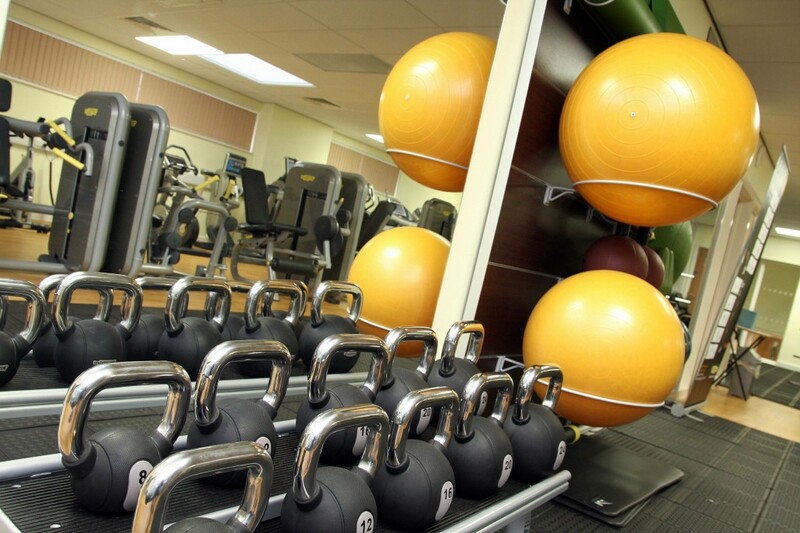 You can add exercises and change intensities to increase your performance. 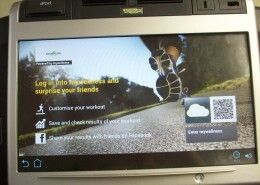 You can even challenge friends using the app to climb friend rankings. 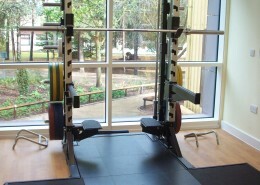 Olympic barbell and weights with Olympic lifting platform. 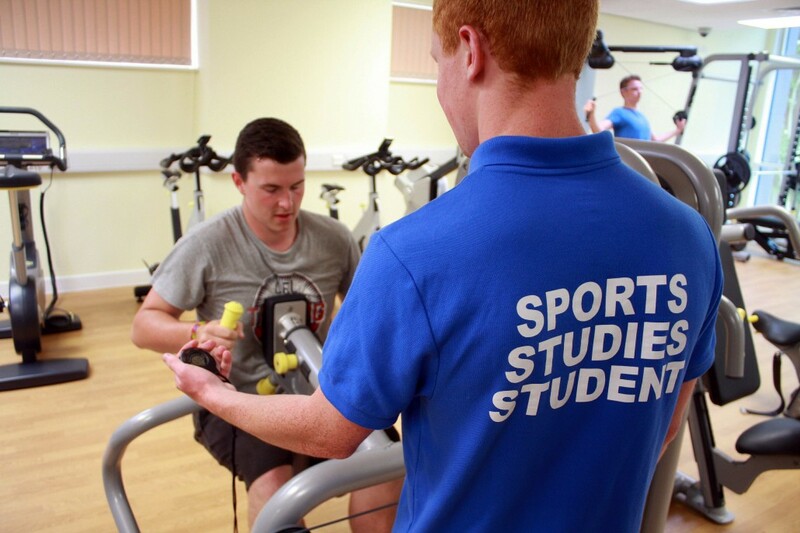 Membership is £80 for the year and payments can be made via the College’s online store. 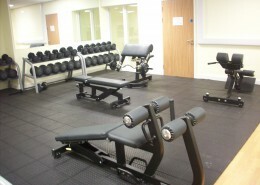 Block release students will need to come to the gym office to arrange membership payment and their gym induction. 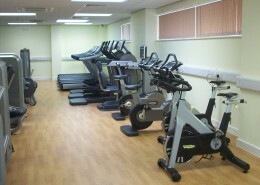 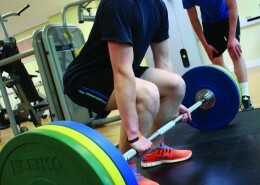 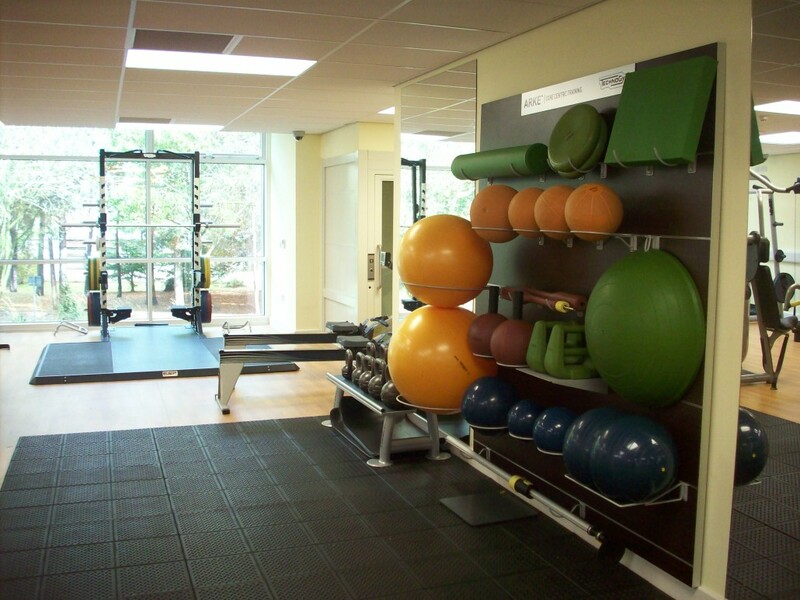 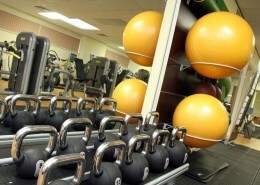 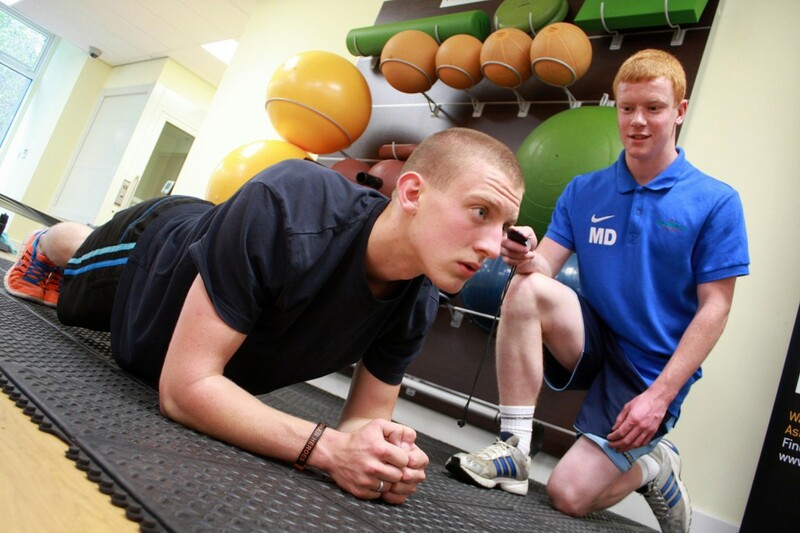 Your membership includes a free induction to enable you to use the equipment safely and efficiently.